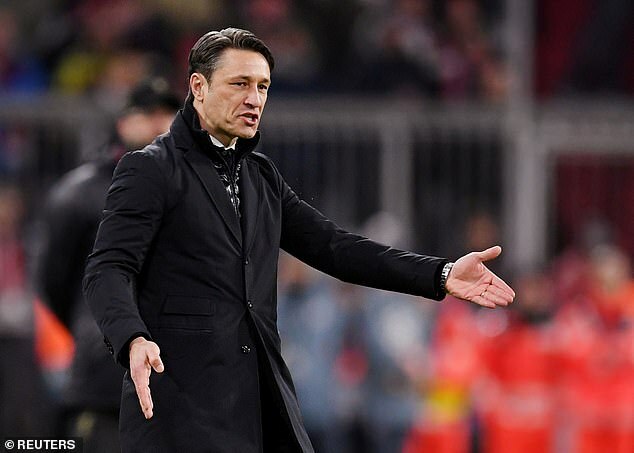 ‘We must put this season’s Champions League campaign behind us and attack next year,’ Kovac told the club’s official website. 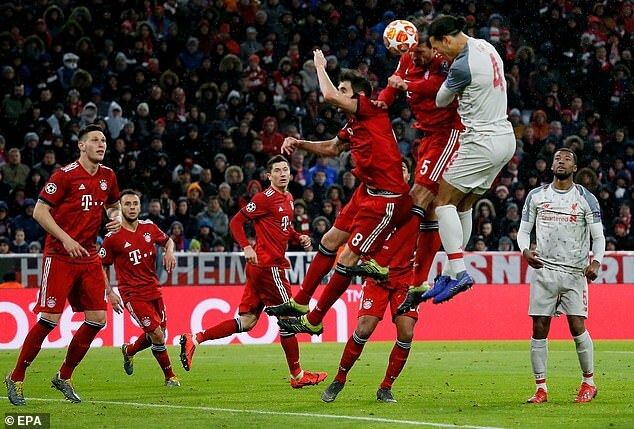 Although the stinging media criticism that followed Bayern’s Champions League exit suggested otherwise, and with arguably a degree of understatement, defender Mats Hummels described the loss to Liverpool as ‘a little blow’. Mainz manager Sandro Schwarz claims his players ‘will need everything we’ve got’ to get a result. ‘Bayern have absolutely top players who want to become German champions for the seventh time in a row,’ Schwarz told mainz05.de. 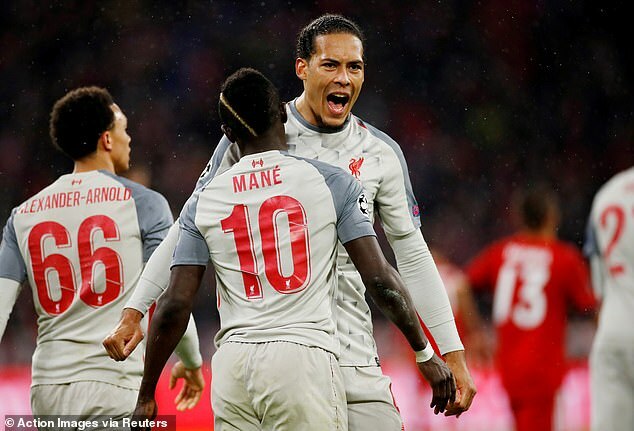 Schwarz feels it would be wrong to use Liverpool’s performance as a reference point, adding: ‘It’s not like I have a PowerPoint presentation from Kloppo (Liverpool boss Jurgen Klopp). ‘Our first big mistake would be to try to do what Liverpool did there. It’s clear that you can analyse and take something from the game, but we can’t use it as a template. 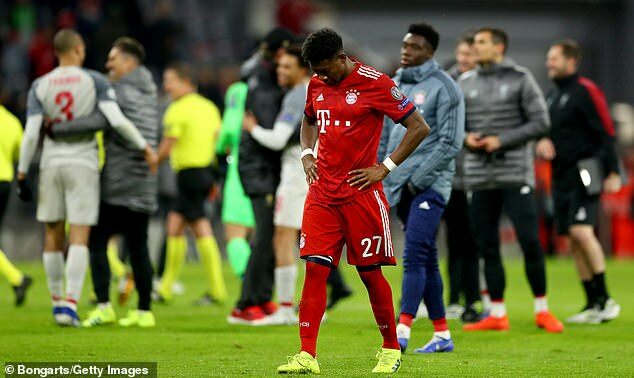 Dismissing Bayern’s defeat to Liverpool, Schwarz added: ‘We need to give everything that we have up our sleeves – performance, intensity, readiness, resistance and stability.